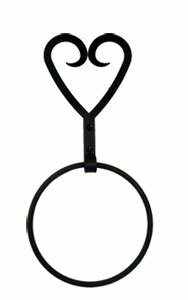 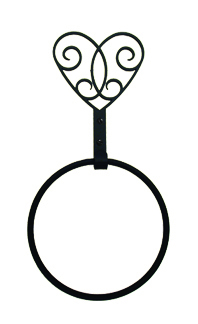 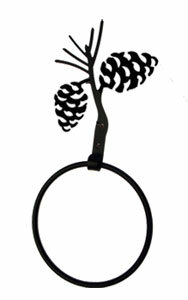 Heart - Towel Ring - Current price is 3 OFF the Regular Price! 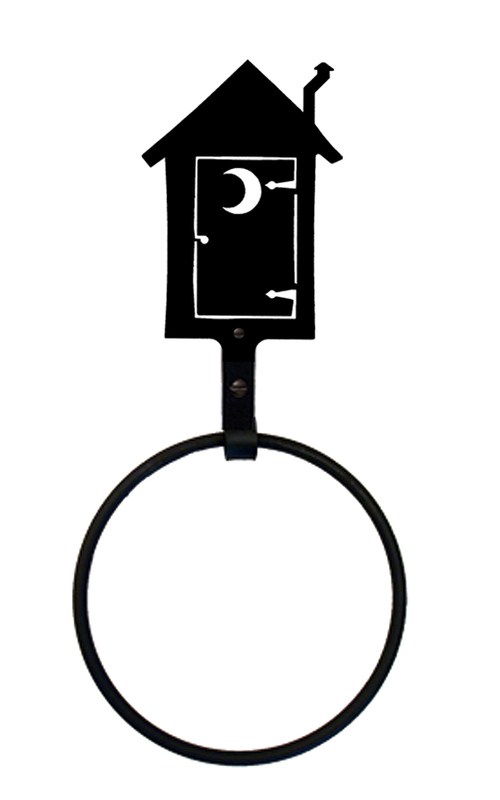 ...Hurry while supplies last. 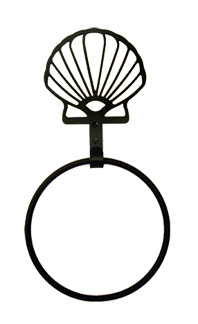 Sea Shell - Towel Ring - Current price is 3 OFF the Regular Price! 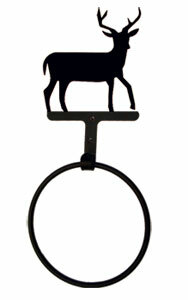 ...Hurry while supplies last. 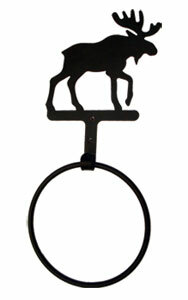 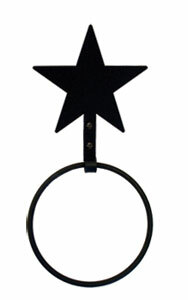 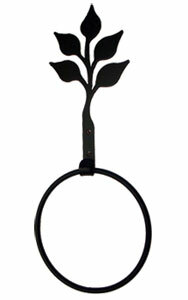 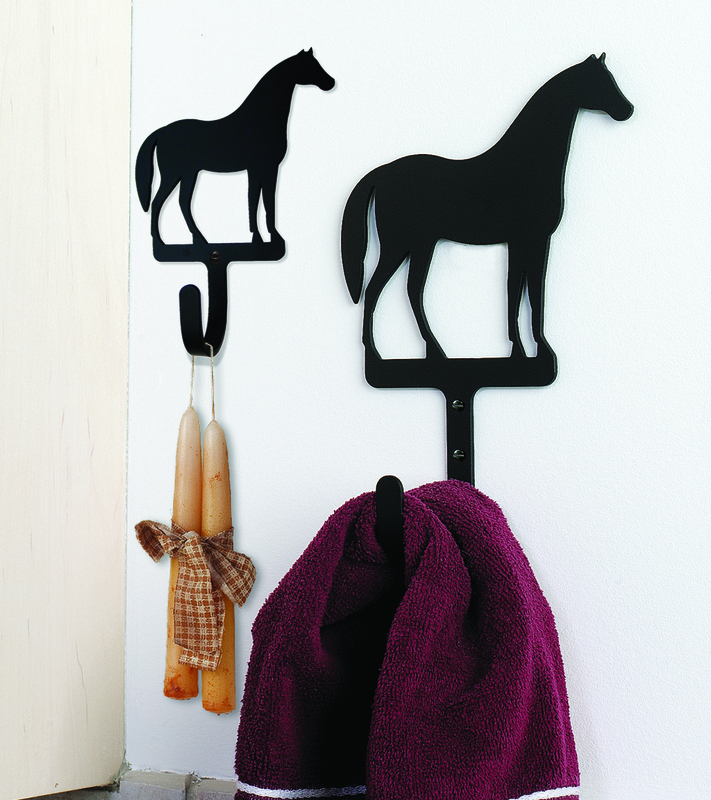 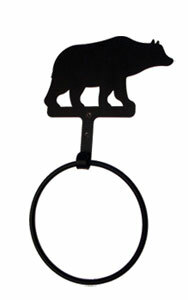 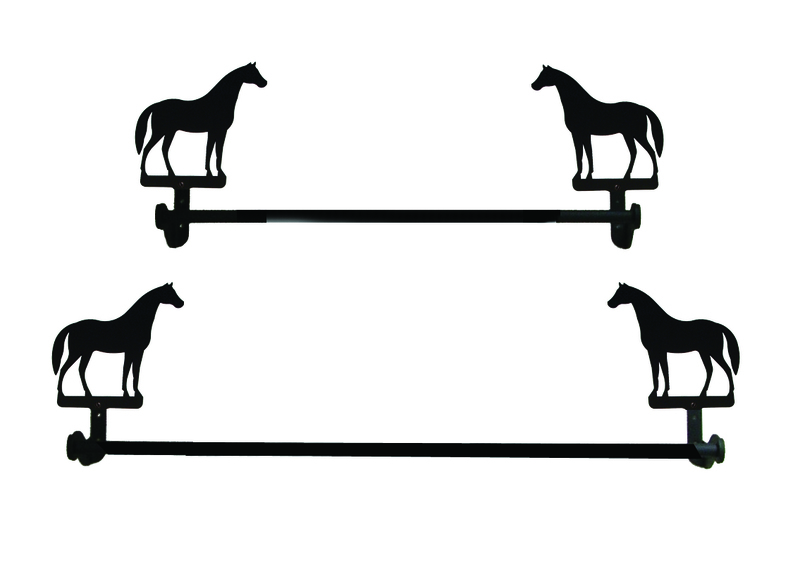 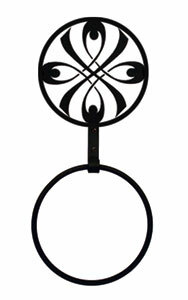 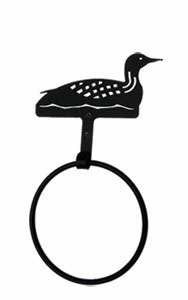 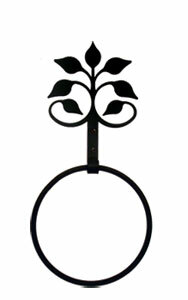 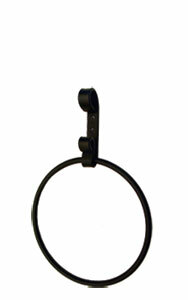 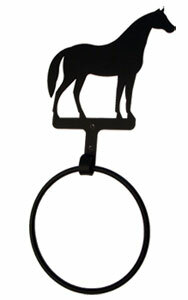 Torrington - Towel Ring - SUPER SALE... Current price is 3 OFF the Regular Price! 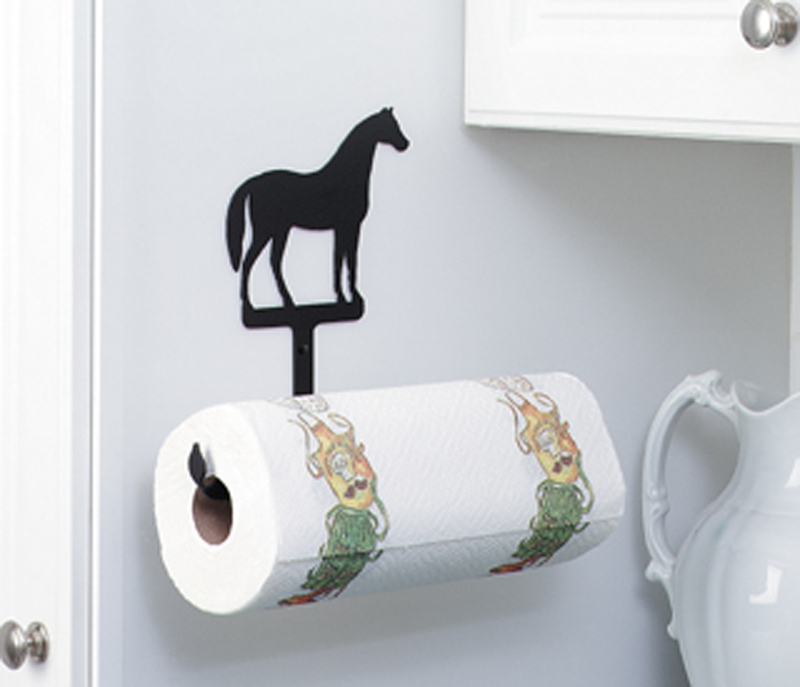 ...Hurry while supplies last.